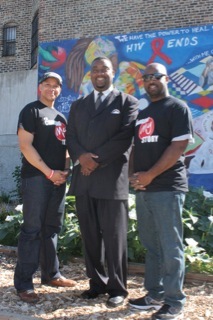 All are welcome at the free event noon to 6 p.m. May 12 at 1140 N. Lamon. All are welcome, though space is limited, at the 1 p.m. Dec. 16th event at George Leland School, 512 S. Lavergne. State Rep. La Shawn Ford has organized the event, which will be held from 5 to 7 p.m. Oct. 31 at 4800 W. Chicago Ave. All are welcome. 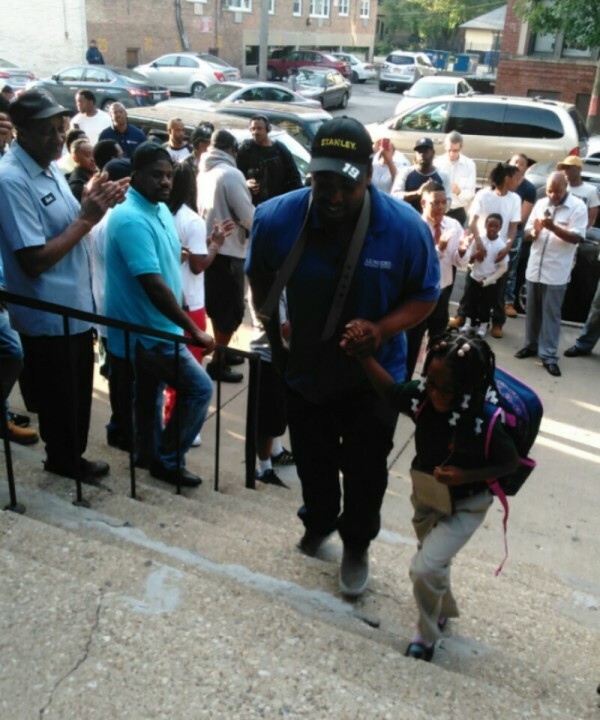 Last week’s event is one of several planned throughout the year to celebrate fathers and their presence in children’s lives. The free event was an opportunity for residents to come together and enjoy a variety of performances. The Oct. 25 event was held at the Austin Town Hall Park. More fun is yet to be had on the West Side. Read more to learn where you can celebrate Halloween tonight. The official dedication Sept. 8 brought a crowd including representatives from various sponsoring businesses and organizations, state Rep. Camille Lilly and Ald. Deborah Graham. 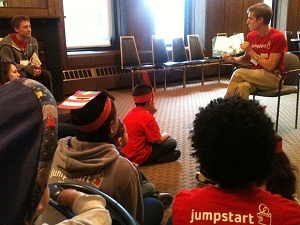 This is the third year Jumpstart, a program that pairs college students with three to six-year-olds, has hosted the event.